Beta Glucan and Echinacea are essential to protecting your health and body. Beta Glucan and Echinacea supplements help boost the strength of your immune system, both being all natural supplements. Beta Glucan supplements and Echinacea increase the production of human cells that decrease potential bodily threats and protect your body from viruses, bacteria, fungi and other parasites. When the body’s immune system is not in optimal performance, the likelihood of potential problems such as cancer and miscellaneous infections tend to increase. Aiding your body with supplements like Beta Glucan and Echinacea proactively lowers the changes of a weakened immune system. 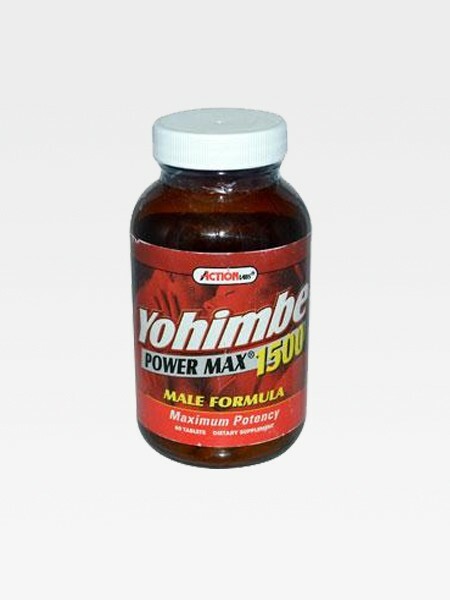 When used in conjunction, Beta Glucan and Echinacea are a powerful combination of supplements. Recent studies show that Beta Glucan helps rid the body of harmful cells. In addition, it also increases the body’s ability to rejuvenate cells by increasing the production of macrophage. Beta Glucan amplifies the rate of production of both macrophage and B-lyphocytes, which dramatically reduce T-cells. Overall, Beta Glucan has shown signs of stimulating the immune system function by an outstanding 50%-110% over the course of a five day period. In addition to the benefits Beta Glucan & Echinacea provide for your immune system, other research shows that Beta Glucan supplements also reduce the levels of cholesterol in the body leading to more health benefits outside of strengthening your immune system. 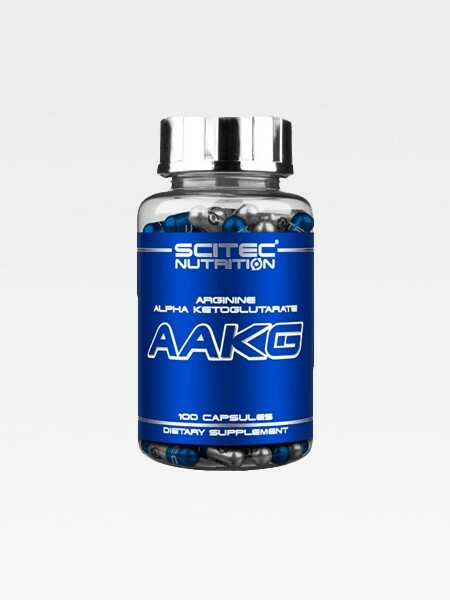 Our Beta Glucan is by far the best deal the internet as the majority of the companies out there are only giving you 50-100mg per serving, and not to mention most likely below 30% purity. 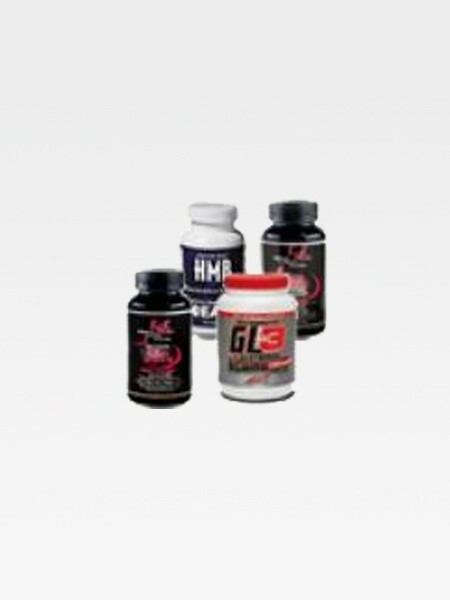 With these minor dosages and low purity you will not experience positive results. 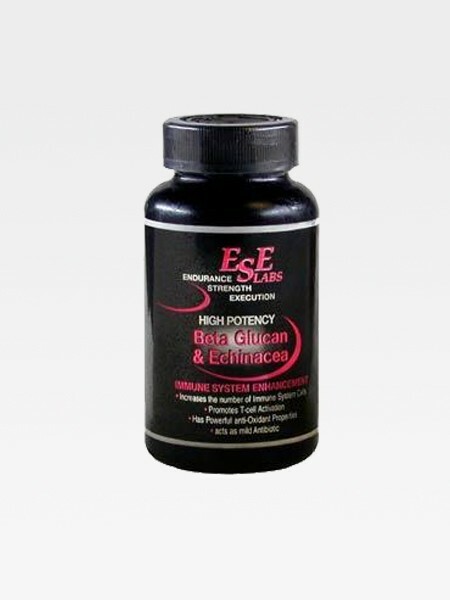 Clinical research stated that a minimum of 250mg of Beta GLucan is needed to truly be beneficial to you. 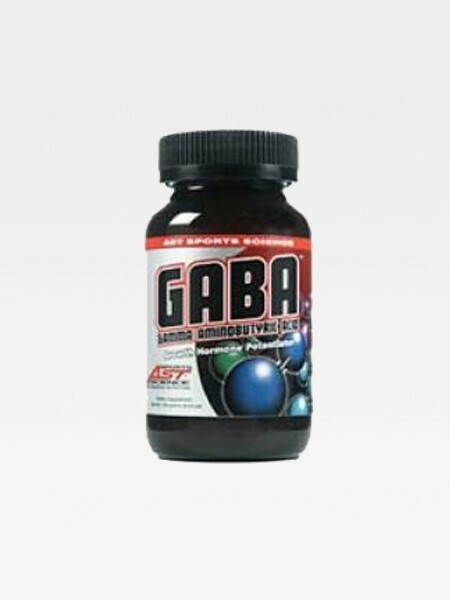 Our product which is combined with Beta Glucan 1/3, 1/6 and Echinacea into one supplement makes it the most effective immune system supplement on the market today! 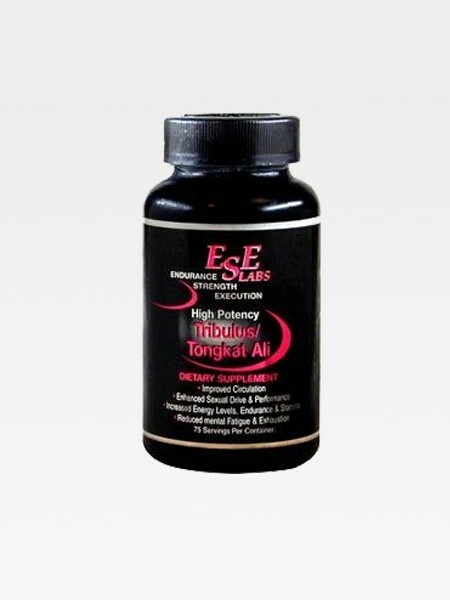 There is no other product out there that mixes these two high potency supplements together! Because of our Extensive International Distribution Network, it allows us to receive our Beta Glucan & Echinacea in massive quantities straight from the manufacturer. Due to our high volume buying power, this enables us to get both the highest potency and the highest quality products at below wholesale pricing. This then allows us to pass the savings on to you the customer! With 75 servings per bottle (500mg of Beta Glucan 1/3, 1/6 and 500mg of Echinacea per serving),there is no lower price on the internet! ORDER NOW and save big while this offer lasts!